Richard Branson’s Virgin Galactic has announced that they have received clearance from the US authorities for US flight, the company has signed an agreement with the FAA in the U.S. This new agreement between Virgin Galactic and the Federal Aviation Administration helps clear the path for flights of the Virgin Galactic SpaceShipTwo. The agreement provides procedures for the safe integration of commercial, licensed space launch operations into the National Airspace System from Spaceport America. The New Mexico Spaceport Authority also has an agreement in place with the US Army’s White Sands Missile Range to support space launch activities within WSMR airspace. 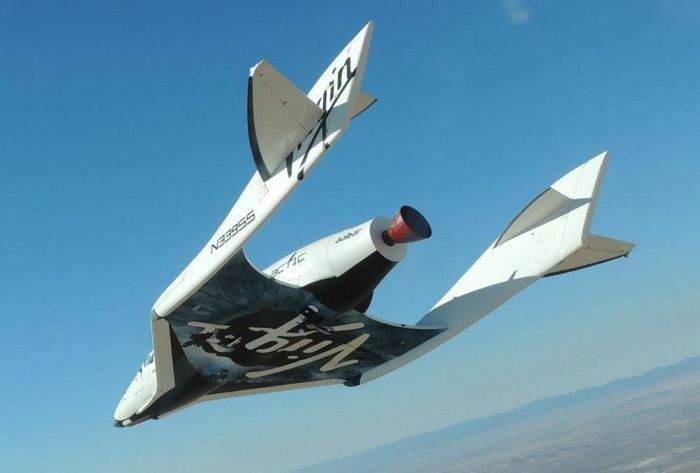 This is another step towards commercial space flights for Virgin Galactic, the company will still have to pass a number of tests, which include environmental checks and safety audits before their first commercial flight takes place. 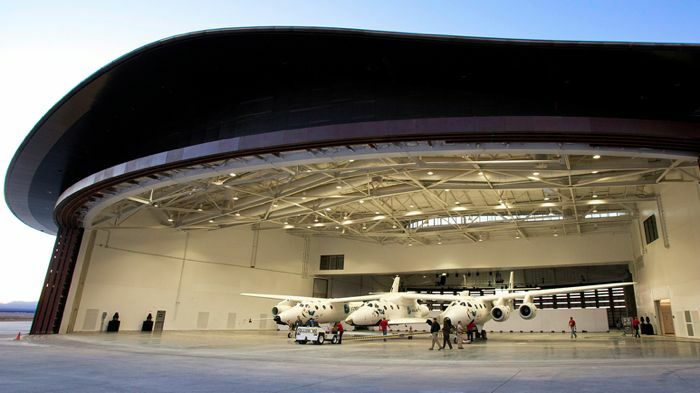 You can find out more information on the agreement between Virgin Galactic and the FAA at the link below.